Yvonne's Vegan Kitchen is a collection of recipes that celebrates plant-based and gluten-free whole foods. 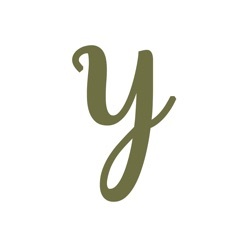 Chef Yvonne Ardestani develops healthy alternatives to the normally not-so-healthy foods, and converts recipes into vegan and gluten-free recipes using techniques learned in culinary school and in professional restaurants. All of her recipes are vegan, white sugar-, gluten-, soy- and dairy-free, and, best of all, devoid of refined ingredients. Chef Yvonne is a classically trained French chef, former restaurant cook under Chefs Suzanne Goin and Breanne Varela, and now a wellness chef. Yvonne’s family, friends, and subscribers are convinced that eating this way reaps numerous health benefits and that it is absolutely possible to eat deliciously vegan! Yvonne is very passionate about and dedicated to promoting a healthier lifestyle, nutrition, helping the environment, and protecting animals from cruelty while still eating deliciously. “Thanks for supporting My Eclectic Kitchen! 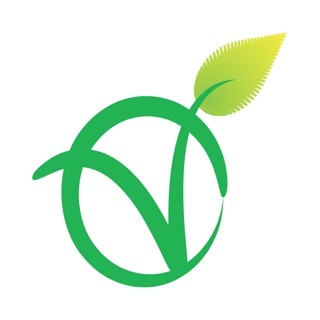 We have recently re-branded as Yvonne’s Vegan Kitchen! What an amazing app!! I was at Trader Joe’s while using the app to create her pumpkin pie recipe and let me tell you the app made the experience effortless! 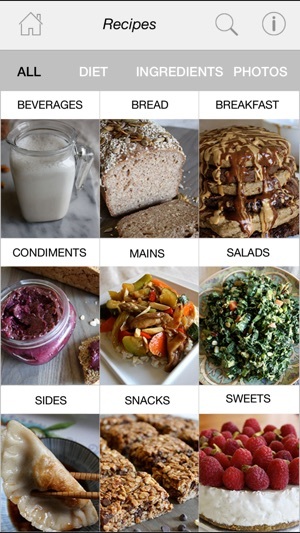 Each recipe is ORGANIZED by summary, ingredients, and directions making it so easy to navigate by cutting out the annoying “scrolling process” making it very user friendly. Not to mention the pumpkin pie was to absolute die for!!! It was the perfect amount of sweetness which all her desserts seem to be lower on the glycemic index which is so very important to me. She also has various recipes for ie bread, breakfast, condiments , mains, etc. 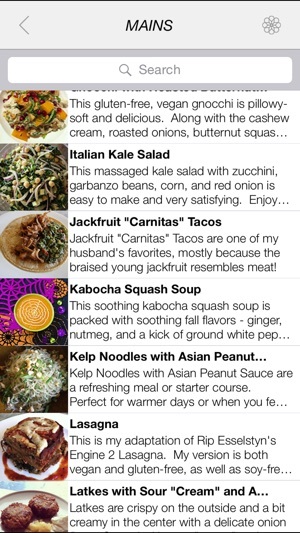 Yvonne’s recipes page is so cleverly organized in sections of diet, ingredients, and photos. 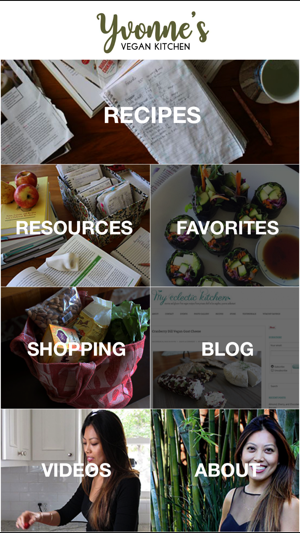 She not only offers recipes but resources, blog , video, and much much more. The amount of value you get from the app is priceless. 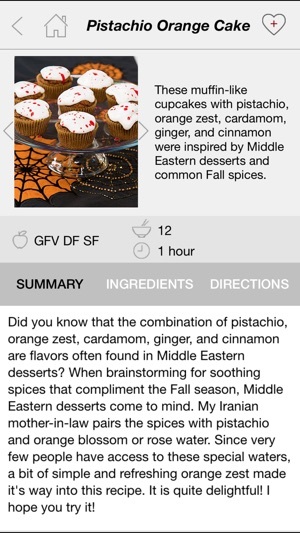 Her recipes have such great depth and flavor ... honestly just download it already 😋!!! Awesome App! Delicious Vegan Recipes! This app is incredible. My husband and I have been enjoying each recipe we've tried so far. It's totally restaurant quality (ok, let's be serious, probably much better) you won't even remember you made it at home! Our favorites include the simple massaged kale salad and the banana pancakes with chocolate sauce- out of this world! The organization of the app makes it easy to use. Love having the ingredients tab open at the grocery store, makes life easy. For a couple that has been trying more plant-based and vegan cuisine, this has been a must in order to have variety. At such an affordable price, it's definitely worth it! 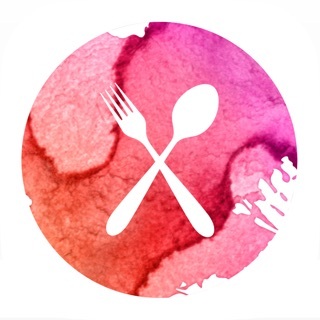 Great app with amazingly healthy and delicious vegan recipes! noodles with Asian peanut sauce, persimmon pudding cake, berry dream cake, banana espresso cake, thin mint cookies, chocolate cake, and banana cinnamon protein shake....the list goes on. Everything is amazing!!! I highly recommend this app!! Copyright © 2017 by Yvonne's Vegan Kitchen. All rights reserved.